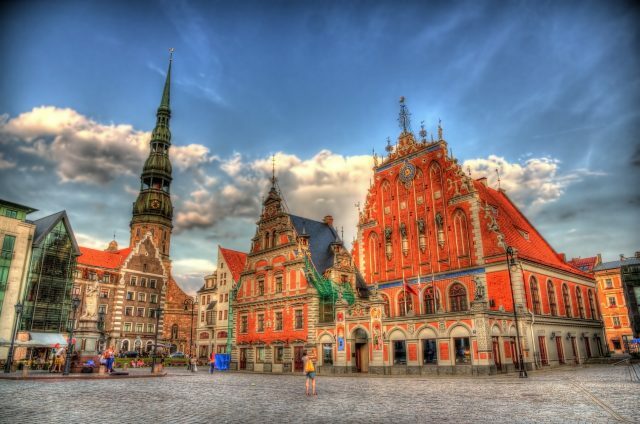 Sugar-coat your experience of Riga with a city sightseeing and old town tour followed by a visit to the Laima chocolate factory. 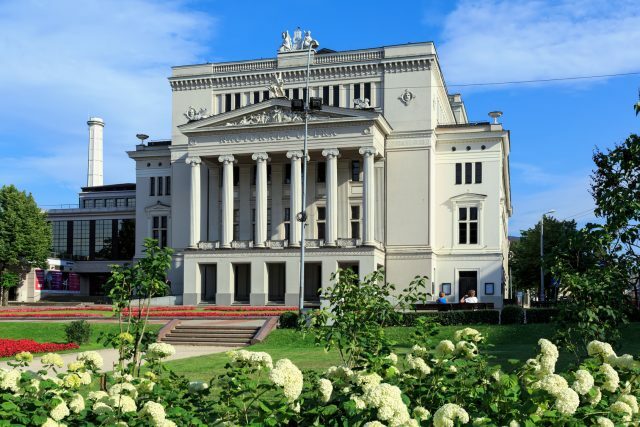 The capital of Latvia has such a culturally rich and diverse center to explore. 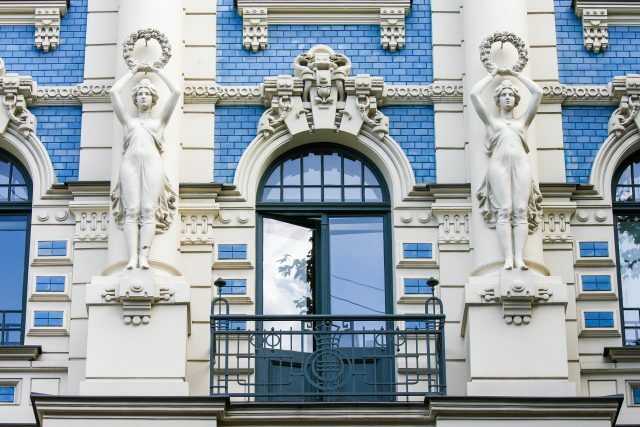 This tour is a perfect balance of charming tales of medieval old town, stunning Art Nouveau architecture and a bit of indulgence with a visit to the Laima Chocolate Factory. 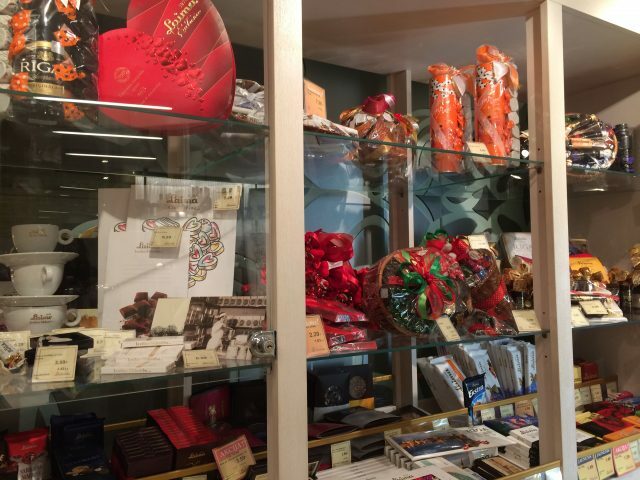 A sweet visit to a chocolate lovers paradise complete with a cup of molten cocoa drink. Although chocolate is often meant to be eaten when down and gloomy, it can also make a good day even better. 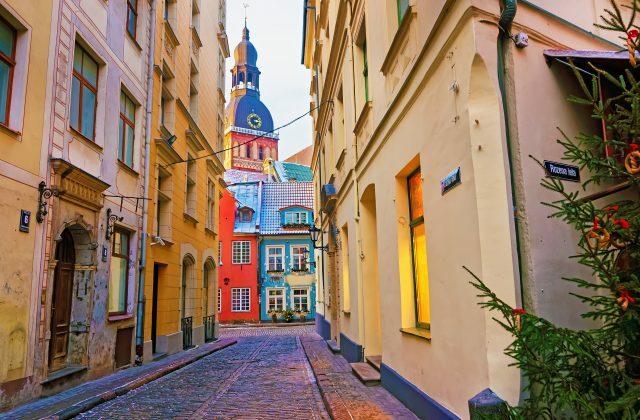 Our day of Riga discoveries starts with a private pick-up at the cruise port or your hotel followed by a scenic sightseeing drive through the streets of Riga. 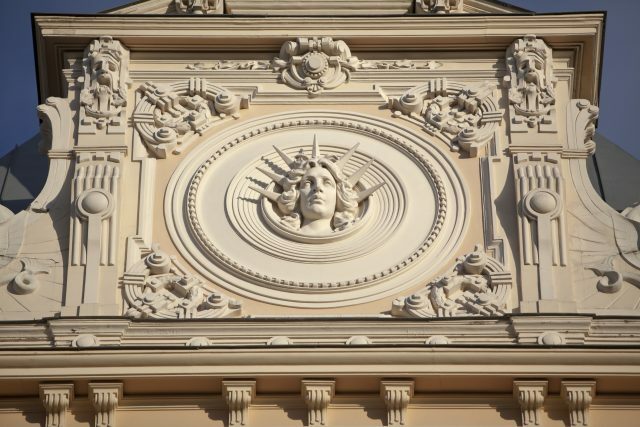 We will spend some time admiring the celebrated and lavishly decorated Art Nouveau facades and along the way see the National Opera, Freedom Monument and Riga Castle. 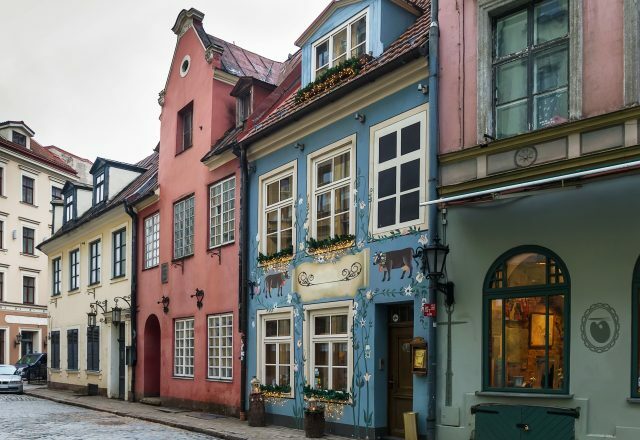 Once in the Old Town, we will relish the atmosphere of fairy-tale cobbled streets and captivating stories of the past. 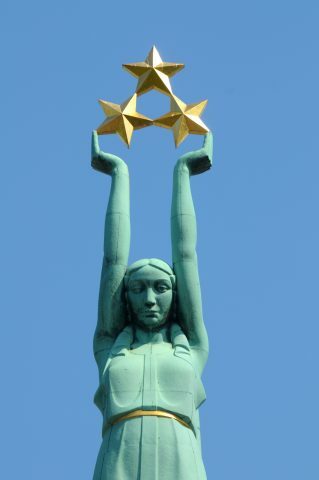 Medieval Riga was a wealthy Hanseatic merchant town who´s wealth still reflects in the grand defense towers by the Daugava river. 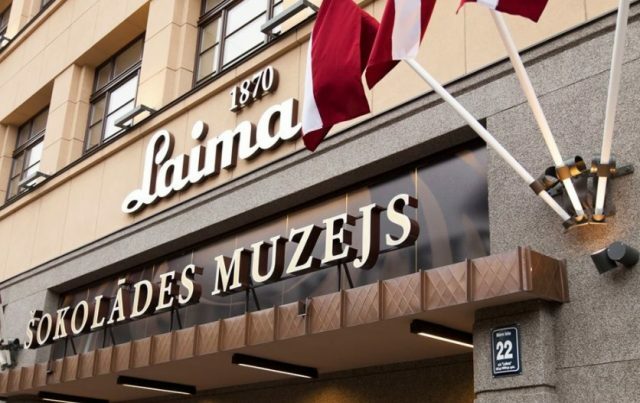 After some free time to enjoy shopping and exploring on your own, we will find ourselves in a most fragrant venue of Laima Chocolate Museum. 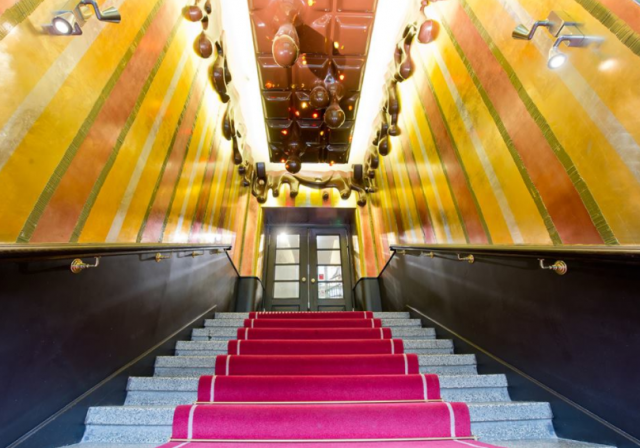 We will learn about the long road of chocolate making from a raw cocoa bean to roasting, tempering and shaping of a chocolate bar. 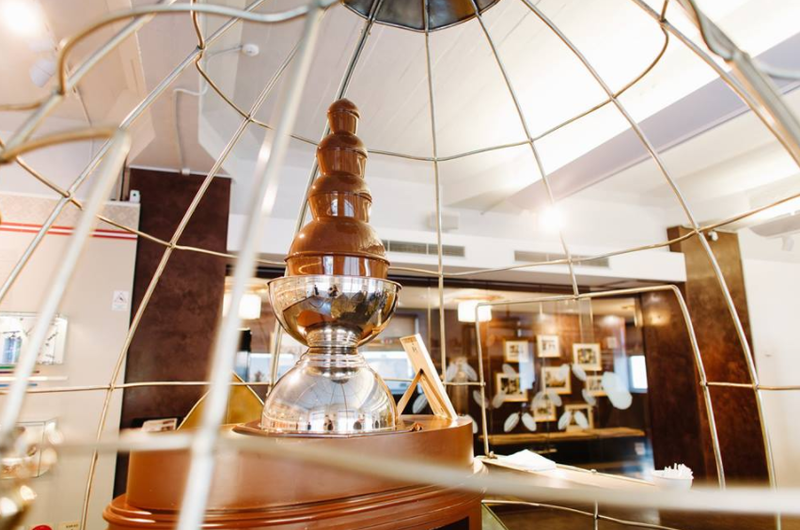 The oldest Laima chocolate recipe was developed already back in 1937 and it has not changed since then. 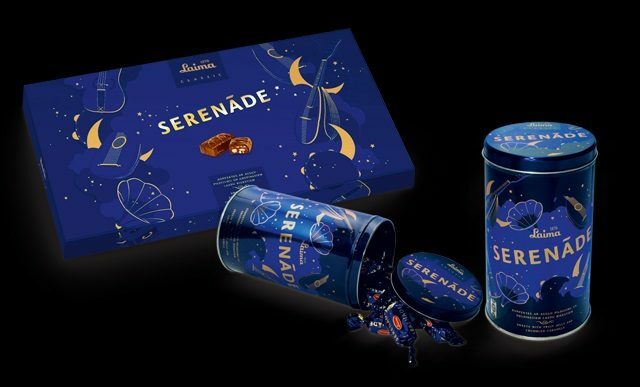 Many Latvian sweet addicts justly find this chocolate candy called the Serenāde the most delicious sweet of all times. And how can it not be, when the company name Laima means the ” lucky one”.